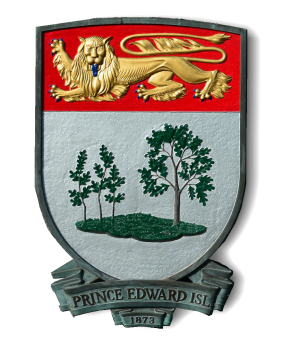 902-940-0936 | sawonna@hotmail.com | Allow me to work with you to explore how you can effectively buy, sell or lease real estate on Prince Edward Island. 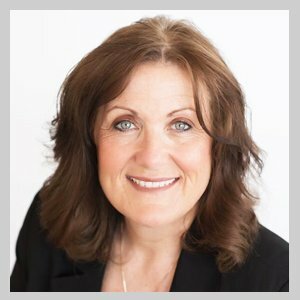 I am very passionate about the experience I deliver to all my clients and always welcome the opportunity to address their needs and exceed their expectations. My focus is on making your experience as efficient, rewarding and enjoyable as possible. I know how important and potentially difficult buying, selling or leasing a home or commercial property can be and with my proven track record of success and unique approach to service I will help you realize your goals. My ultimate objective is to make your home your best investment while providing peace of mind throughout the entire process.